At number 7, Baseball is among the most popular sport and it enjoys a cult following. It is estimated to have over 500 million fans around the globe. With an enormous amount of fans, organizations are still looking for ways to develop the sport further. 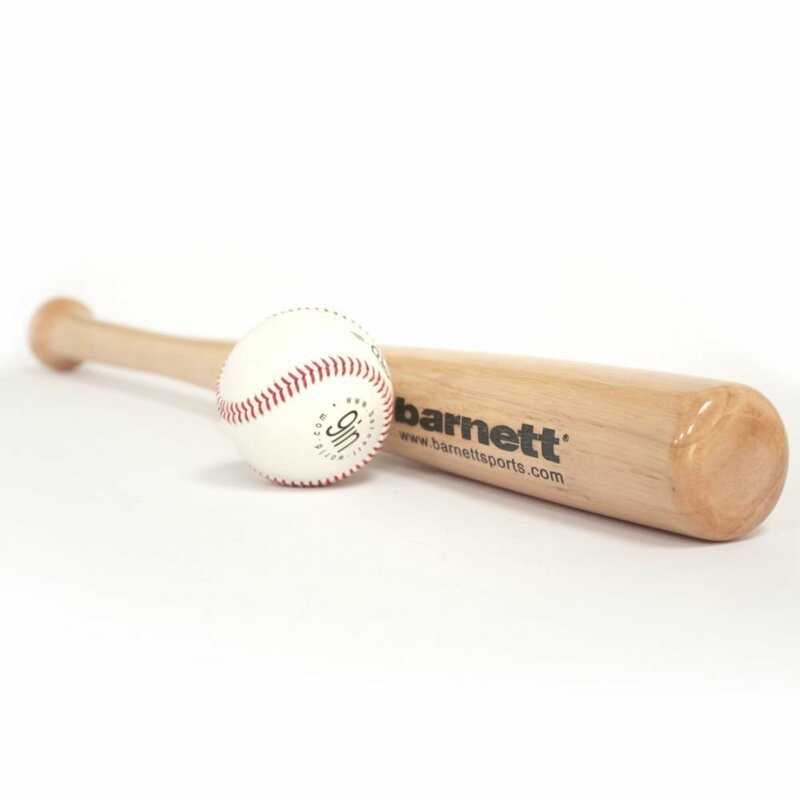 One aspect that companies are developing is the baseball bat. It’s no secret that there are very many brands of bats available in the market, but the dilemma that crosses every person’s mind is what features to consider before buying a bat. To help you put to bed this dilemma, we have selected several features that are paramount when choosing a perfect baseball bat. Bat weight is always a crucial factor that should be considered while picking a bat. Most big professional players prefer heavier bats so as to maintain a decent balance while at the same time have powerful hits. For smaller players, a lighter bat is always great. This helps in having a wonderful bat speed. The best rule that always works is swinging a bat as heavy without reducing the speed. The weight and the length of a baseball bat correlate to give an exceptional performance. The longer a bat you have, the greater a reach you have. Typically, this means that you have the ability to hit balls on the other side of the plate. Take this feature with a pinch of salt since longer bats are basically heavier and the extra weight could slow you down while playing. Therefore, it is prudent to swing different lengths of bats so that you can find that which you are comfortable with. I know most of you have seen the term ‘hot out of the wrapper’. 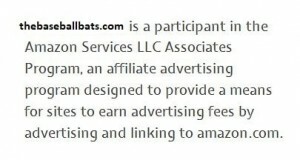 This is a term referring to a bat which is ready for game time. Break in time can be defined as the time needed to condition a bat so as to get the optimum advantages of it. While most people never consider the break-in time, it is always a crucial aspect that should be considered if you are looking to have your bat performing at optimum levels. Nowadays, most bats come ready for the game but some will require some break-in time, which can be time to consume and jading. As is the case with every sport, baseball has a registered association. There are several leagues in baseball and they all have different requirements. The general requirement for every bat in the adult league is that every bat must be certified by BBCOR; hence it is always essential to consider your leagues’ requirements. Furthermore, with the establishment of USAbat, all baseball bats will now be certified by one association. This will provide players with a host of bats to choose from. It is always paramount to pick a durable bat. Most bats come with a 1-year warranty which means in that one year you can replace the bat only once if it cracks or breaks. When picking a bat always check a review of that bat. As much as some companies guarantee users a 12 month period, several companies have been reported to have a lousy customer care service. This is an important factor that should be considered especially if you need a replacement since a lousy customer service means it can take ages for a replacement to be approved. Finding the perfect bat can be a daunting task for many players. The general rule for picking the right bat is let the weight and speed correlate. Additionally, before picking a bat always consider its durability, break-in time and the length. To help you narrow down on your choice, we have provided you with several factors to consider before picking any bat.